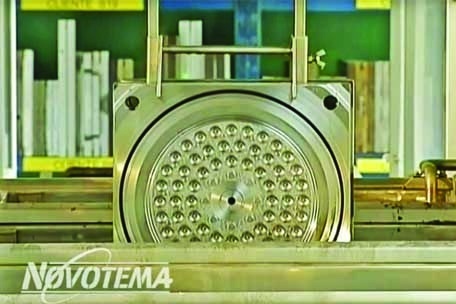 Watch behind-the-scenes videos of our manufacturing processes. 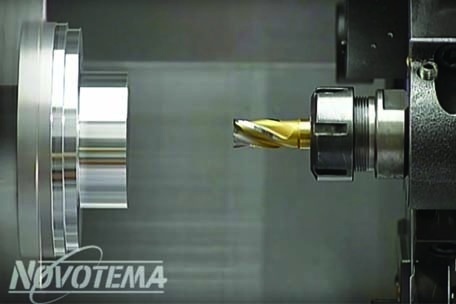 A CNC lathe manufactures a die used to mould elastomer components. 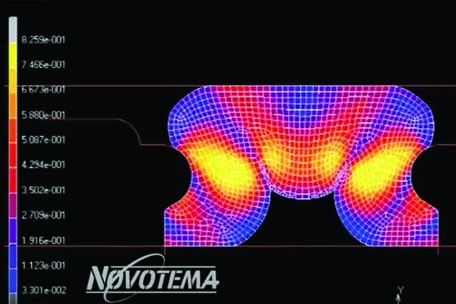 Finite Element Modelling (FEM) software shows the deformation of an elastomer seal under load. 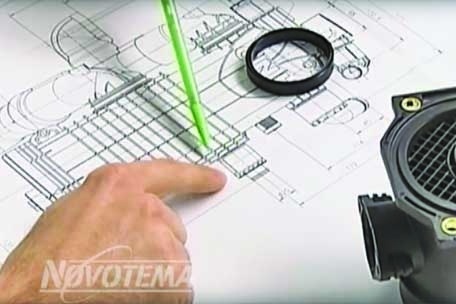 Computer generated 3D visualisation of equipment from a 2D drawing. 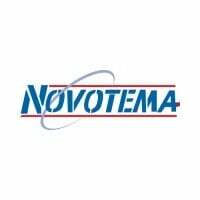 Dies and moulds used to manufacture elastomer components are cleaned and washed prior to use. 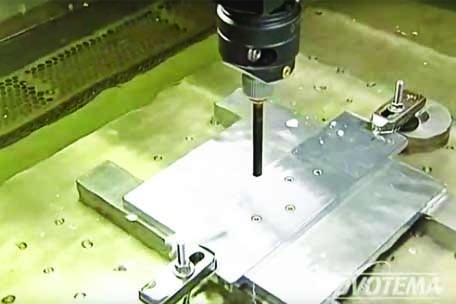 CNC controlled machining of metalwork to product dies to mould elastomer gaskets. 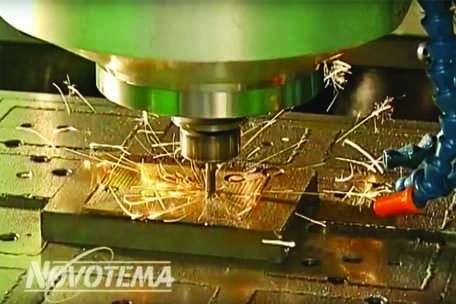 Electrical discharge machining (EDM) of metal dies used to mould elastomer components. 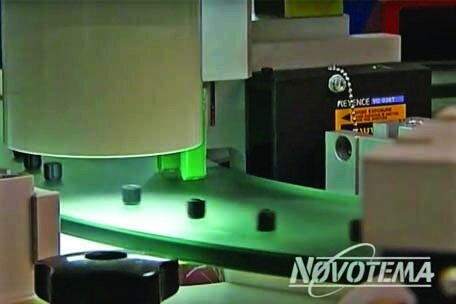 Automated sorting and camera inspection of moulded elastomer components to ensure they meet specification. 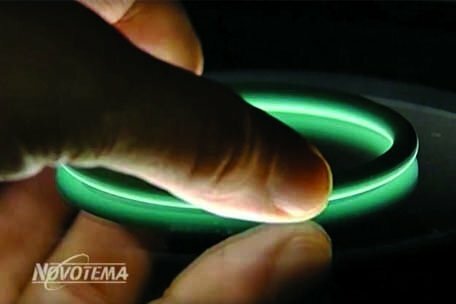 Non-contact computer measurement and quality control of elastomer O-rings. 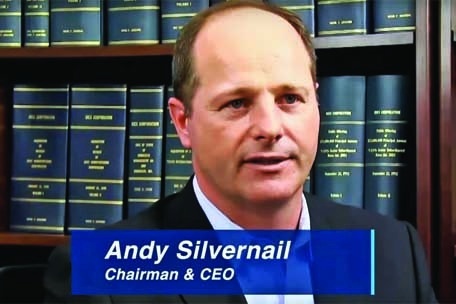 Chairman and CEO, Andy Silvernail, provides a brief overview of IDEX Corporation. 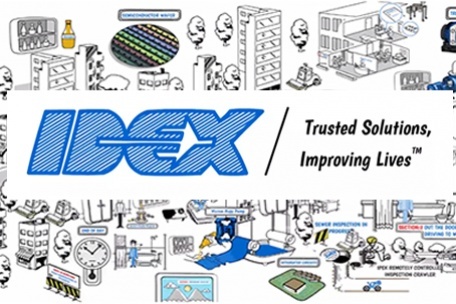 Discover how IDEX products and solutions improve our lives every day.